When you invest in one of our Fully-Managed Investment Portfolios, our expert in-house team spread your investments across thousands of global holdings. 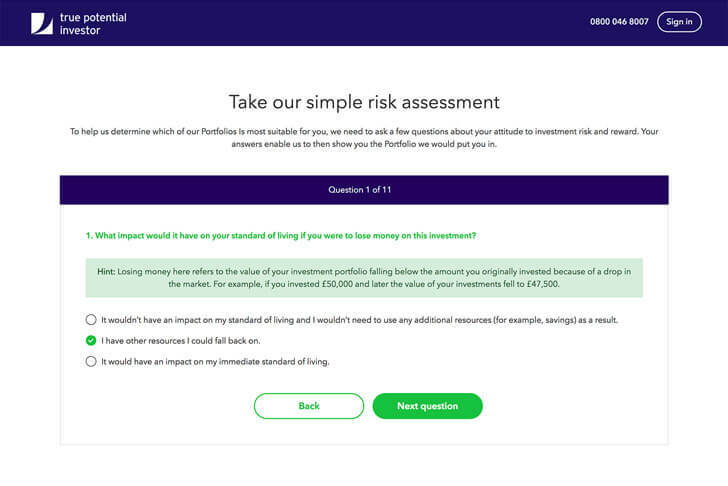 We'll assess your personal circumstance and attitude to risk to offer you a suitable Fully-Managed Investment Portfolio Service.  At True Potential Investor, we believe there is strength in numbers, and we apply that thinking to the size of our organisation too. Our team brings together over 9,000 investment professionals in 200 locations around the world. 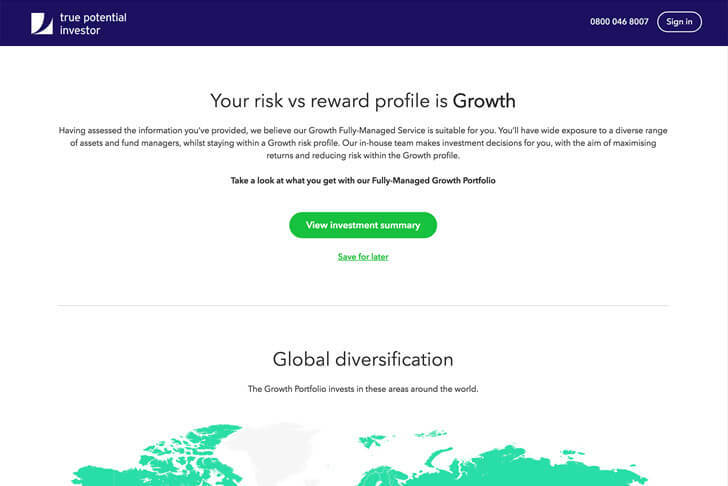 This scale of world-class fund managers and partners (the likes of Goldman Sachs, Allianz and UBS for example) has allowed us to create a set of Fully-Managed Investment Portfolios with unique growth opportunities because we have a truly global outlook and network. As well as a world-class investment knowledge, our team includes experience in financial services, regulation, technology and communications. Allianz Global Investors is a leading active investment manager with 25 offices in the US, Europe and Asia Pacific, providing global investment and research capabilities. Cordula is a Senior Portfolio Manager in the Multi Asset-Active Allocation team in Frankfurt. She manages multi asset funds and heads up the FX team. She also manages the currency overlay strategy for selected portfolios in Asia. Cordula joined the firm in 1997as an analyst for currencies and became a portfolio manager for currency portfolios, currency overlay mandates and emerging markets debt local currencies. In 2008 she started managing balanced portfolios. 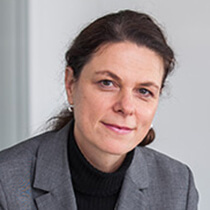 She started her career as an editor with Finanzen-Verlag in Munich in 1994. Cordula graduated with a university degree in Economics ("Diplom-Volkswirtin") from the university of Gottingen. Goldman Sachs Asset Management is one of the world's leading investment managers, operating across 33 offices worldwide to help clients navigate markets and meet their evolving investment objectives. 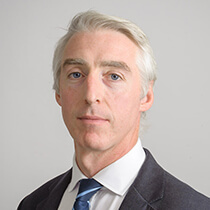 David Copsey is a vice president in the Global Portfolio Solutions (GPS) Group, based in London, where he assists with portfolio solutions for institutional and third party distribution clients. David Joined Goldman Sachs in 2008 in the Operations Division, supporting the Private Wealth Management Business. He then moved to a role in the Portfolio Control and Analysis team, working alongside the Institutional Business. In 2010 David moved to a role working in the UK Institutional Sales team where he was responsible for new business and managing existing relationships with UK and Irish corporate pension schemes. David graduated from Loughborough University with a BA in international business, having spent his penultimate year working for the Goldman Sachs Private Bank AG in Zurich, Switzerland. UBS Asset Management is a large-scale investment manager with a presence in 23 countries, offering a diverse range of traditional and alternative investment capabilities through informed advice, tailored ideas and best-in-class execution. 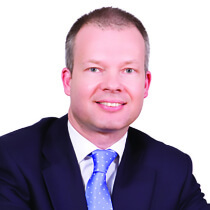 Richard Lloyd is Global Head of Structured Solutions, part of the Global Investment Solutions team. Richard is responsible for the design, delivery and execution of a full range of structured and risk managed investment solutions for institutional, DC and wholesale clients globally. 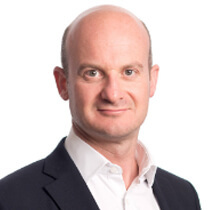 Richard joined UBS Asset Management in November 2010 from Insight Investment Management where he had been head of structured solutions since 2008, developing derivative solutions for institutional clients and structured products and solutions for retail clients. Schroders is a world-class asset manager with a unique global heritage of delivering innovative solutions to help institutions, intermediaries and individuals across the planet meet their goals, fulfil their ambitions, and prepare for the future. 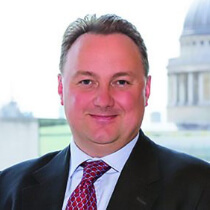 Marcus Brookes heads the Multi-Manager team at Schroders having joined from Cazenove Capital Management in July 2013. He has previously worked at Gartmore Investment Management and Rothschild Asset Management. He graduated from the University of Sterling with an MSc. in Investment Analysis. He brings over 20 years’ investment experience to the team. Close Brothers Asset Managers is a leading asset manager who have specialised in managing client portfolios for over 40 years. Their investment team are supported by more than 550 staff, working from 8 offices across the UK. 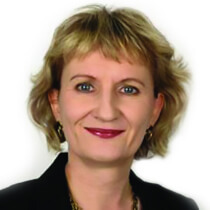 Riitta Hujanen joined Close Brothers Asset Management as Investment Director in July 2012, and was appointed manager of the Close Discretionary Portfolio Balanced Fund 1 April 2013 and of the Growth and Conservative Funds on 24 April 2013. Before joining CBAM, Riitta held fund management positions at Schroders and Montanaro in London. 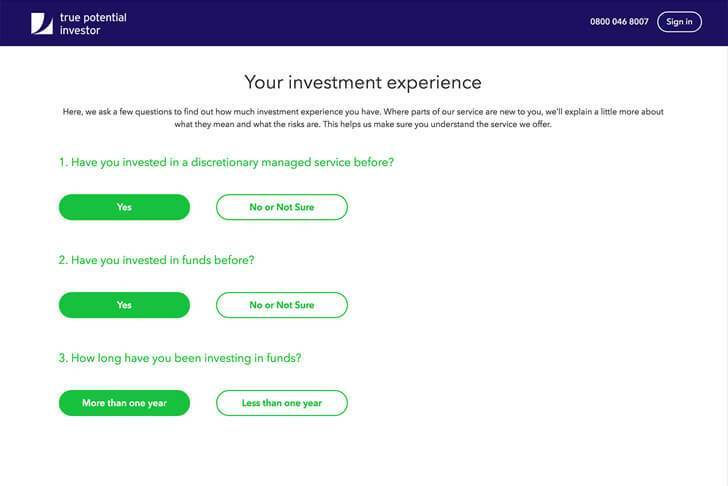 Seven Investment Management is an investment management firm that helps professional intermediaries build their businesses and grow their assets through award-winning technology, great service and a common sense approach. Ian is an Oxford graduate with a degree in Physics. He is also a CFA Charter holder and spent the first fifteen years of his career at Goldman Sachs, where he specialised in equity derivatives, in particular risk management and portfolio hedging strategies. He brought that expertise to 7IM when he joined us in May 2016 from Citigroup where he was responsible for identifying strategic investment solutions for UK pension funds. Initially a Senior Investment Manager focusing on derivatives and alternatives within the multi-asset portfolios and co-managing the 7IM Real Return Fund, Ian became Chief Investment Officer in November 2017. 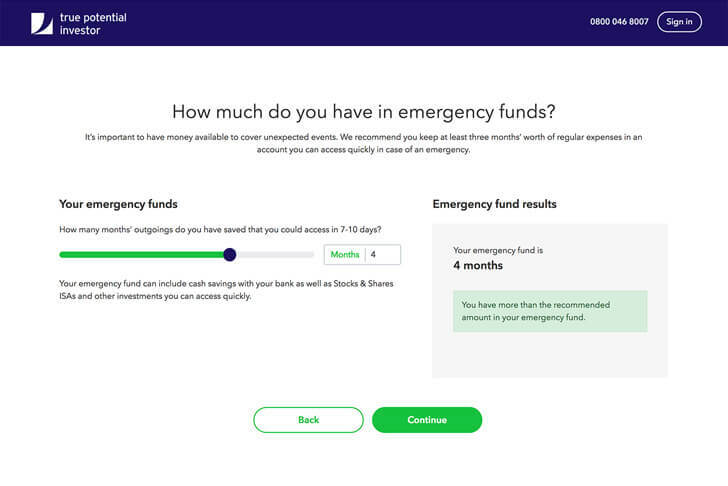 SEI is an investment management firm that helps professional wealth managers, institutional investors, investment management firms, and private investors create and manage wealth by providing innovative and comprehensive solutions that enable their long-term success. 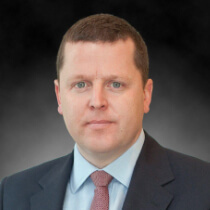 Jason Collins serves as the head of the UK Investment Management Unit and Portfolio Manager with the UK Equity team. Prior to his employment with SEI, he was a Founding Partner of Maia Capital Partners, a specialist multi-manager investment firm providing multi-asset unit trusts to UK retail investors. Jason participated in all aspects of Portfolio management for the firm, including manager research and fund selection across all asset classes, asset allocation, portfolio construction and implementation. 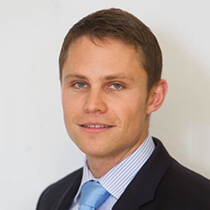 Richard Colwell joined the company in 2010 as a Portfolio Manager in the UK Equities team. He manages the Threadneedle UK Growth & Income Fund, Threadneedle UK Equity Income Fund and the Threadneedle UK Equity Alpha Income Fund. He also co-manages the Threadneedle Monthly Extra Income Fund. He has research responsibility across all sectors. Before joining the company, Richard ran high alpha UK equity portfolios at Aviva Investors. He has also held portfolio management roles at Credit Suisse and Schroders and worked at the Bank of England. 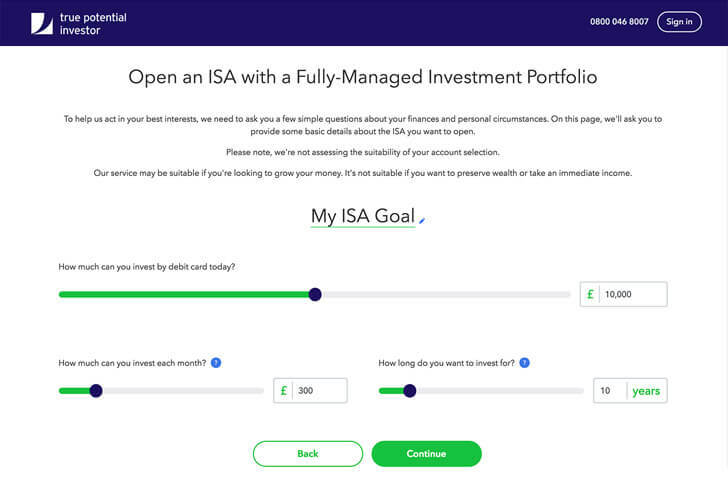 Select a Portfolio to see its performance since launch. Remember, past performance is not a guide to future performance. The Balanced Investor may be somewhat concerned with short-term losses and may shift to a more stable option in the event of significant losses. The safeties of investment and return are typically of equal importance to the Balanced Investor. 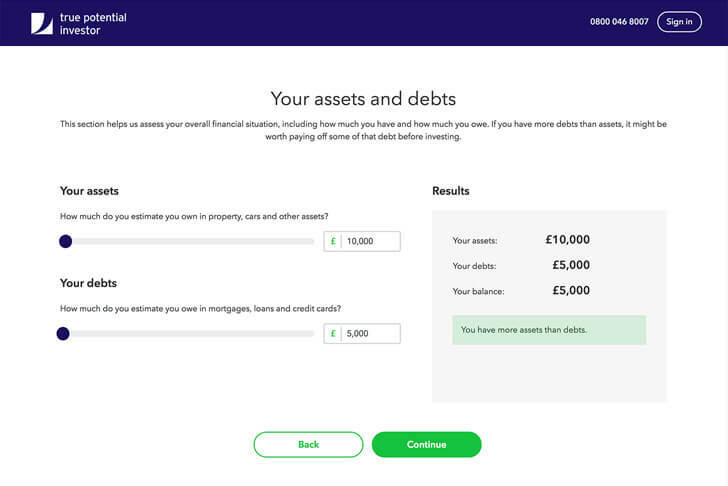 * Portfolios launched 1st October 2015. 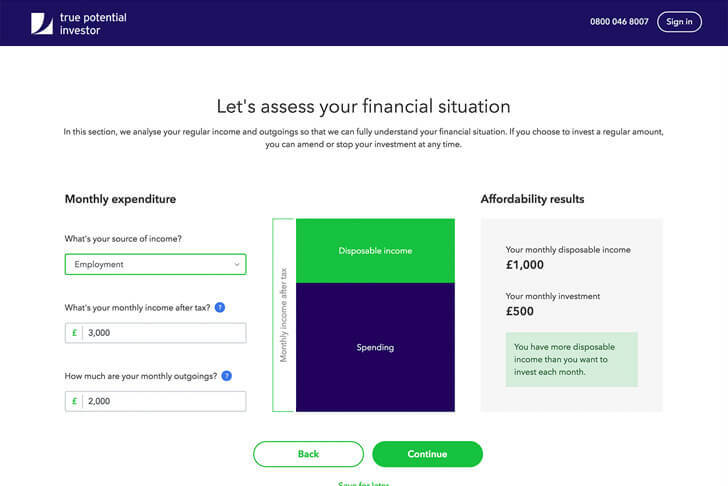 All performance figures from True Potential Investments, including the effect of fund fees but not platform fees, which will reduce returns.